We make it easy, Let's get it done! 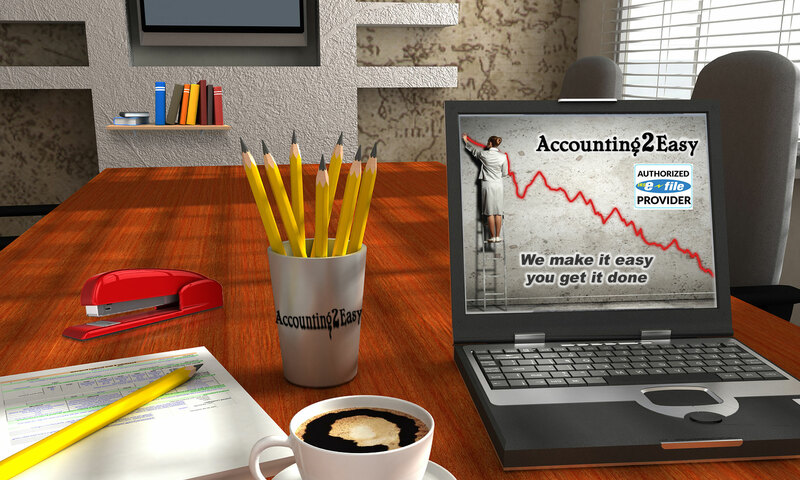 As an outsourcing accounting service, our mission is to make easy to reach your business goals. More and more entrepreneurs are choosing our services to minimize As an outsourcing accounting service, our mission is to make easy to reach your business goals. More and more entrepreneurs are choosing our services to minimize the “paperwork” by handling their accounting and personal finances. Whether you are a small business owner or an independent professional, we are here to help to anyone and everyone. Accounting2Easy Corp., is a full-service accounting firm located in Miami, and our goal is to assist individual and businesses to achieve their tax compliance needs. 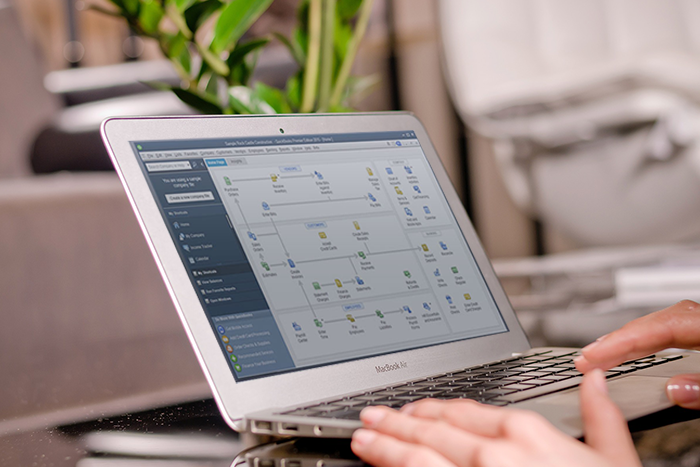 If you would like to manage QuickBooks® personally, Accounting2Easy will help you understand how the software works. 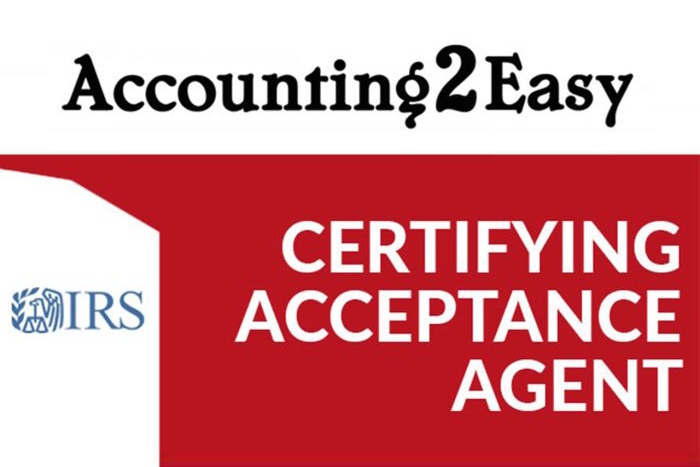 Accounting2Easy offers a wide range of services to our individual and business clients. Our mission is to be successful, and that goal only can be achieved if our customers are too. 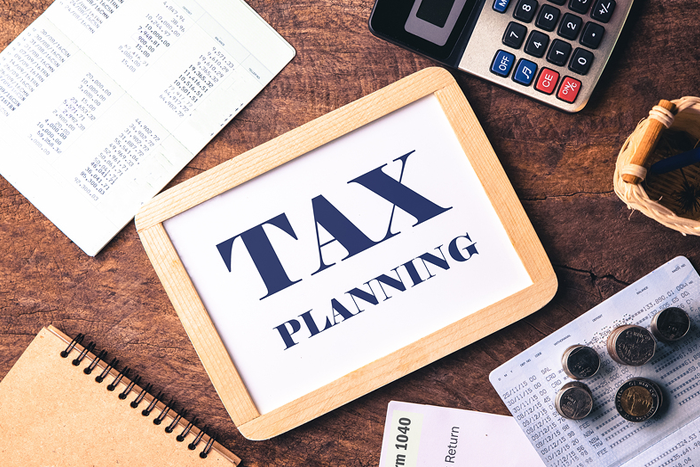 We are not just tax preparers, we develop the appropriate accounting structure for Small Business or Independent Professionals according to their type of business. 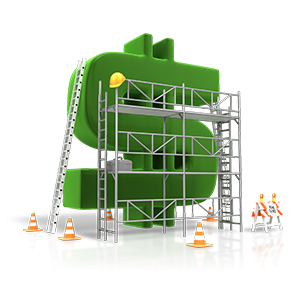 We provide services using the same standard procedures that have been proven to accomplish the business purposes; there is no need to reinvent the wheel, as long as you know how to use it properly. 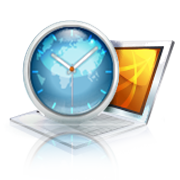 The Accounting System is one of the most perfect technologies about information. We are not trying to demonstrate that we know (our outstanding services speak by themselves). Maintain your accounting information accurate, will help you with tax returns, prevent fraud or theft, and be your ‘go to’ in case of any contingency. 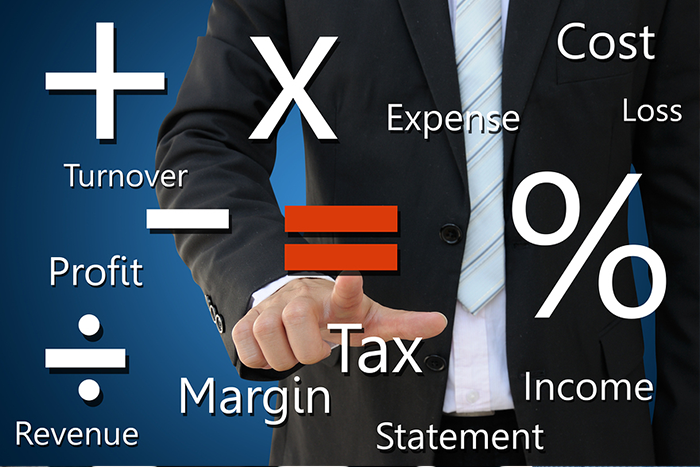 We are not only a Tax Preparers, we are Accountants using all the Accounting system technology to prepare the required information for taxes purposes; the financial reports will show the results of your operations, you will see how is your business doing and we will use this information to prepare your Business or Personal tax return. 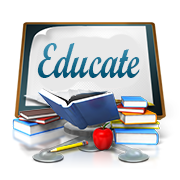 We make it easy because we educate and knowledge is control. More and more entrepreneurs are choosing our services to minimize the “paperwork” by handling their accounting and personal finances. 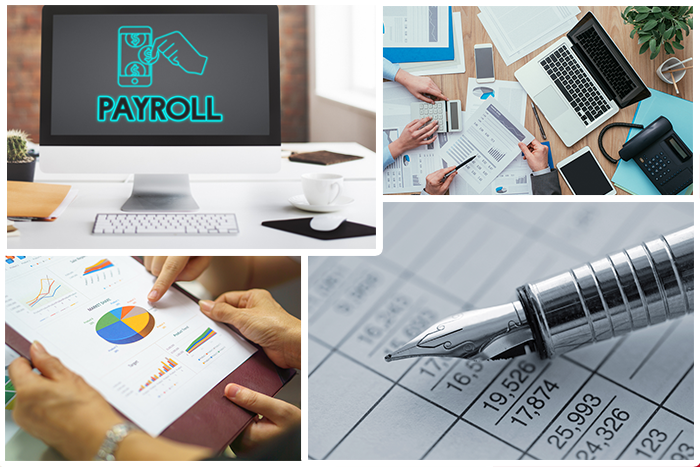 Whether you are a small business owner or an independent professional, we provide accounting and bookkeeping help to anyone and everyone. 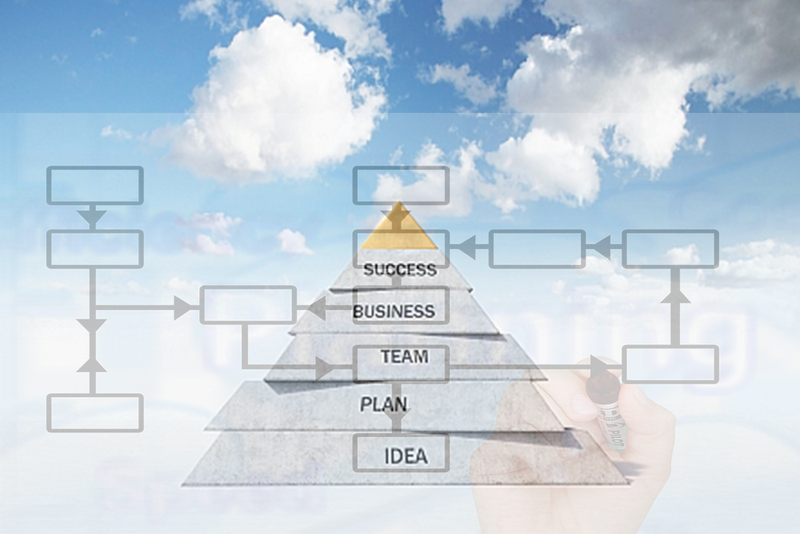 Take the first step to making your life easier, and your business more successful. Call, e-mail, or fax us to schedule a free consultation.